aspire Archives - All Chucked Up! Looking for a device that can keep up with your everyday activities but can’t quite decide between a tablet or a laptop? Get both! No. I don’t mean for you to get two separate devices. I meant get both! Still confused? Hahaha! Ok… ok.
Get a device that performs perfectly as a tablet and a laptop. 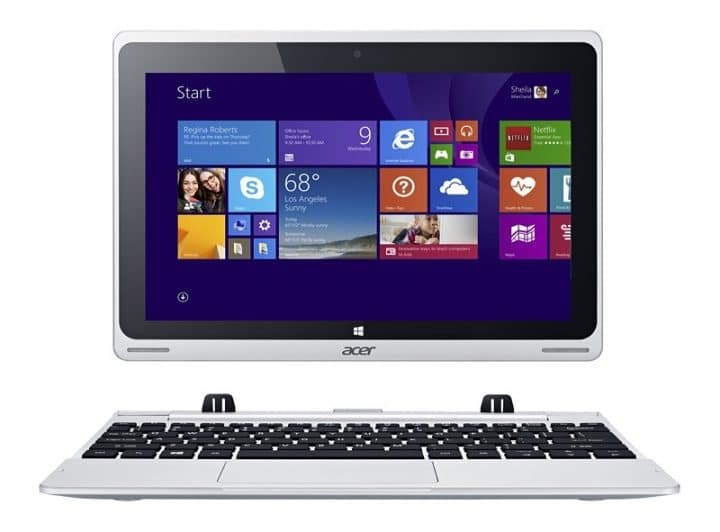 If you ask me… I’d strongly recommend the Acer Aspire Switch 10. 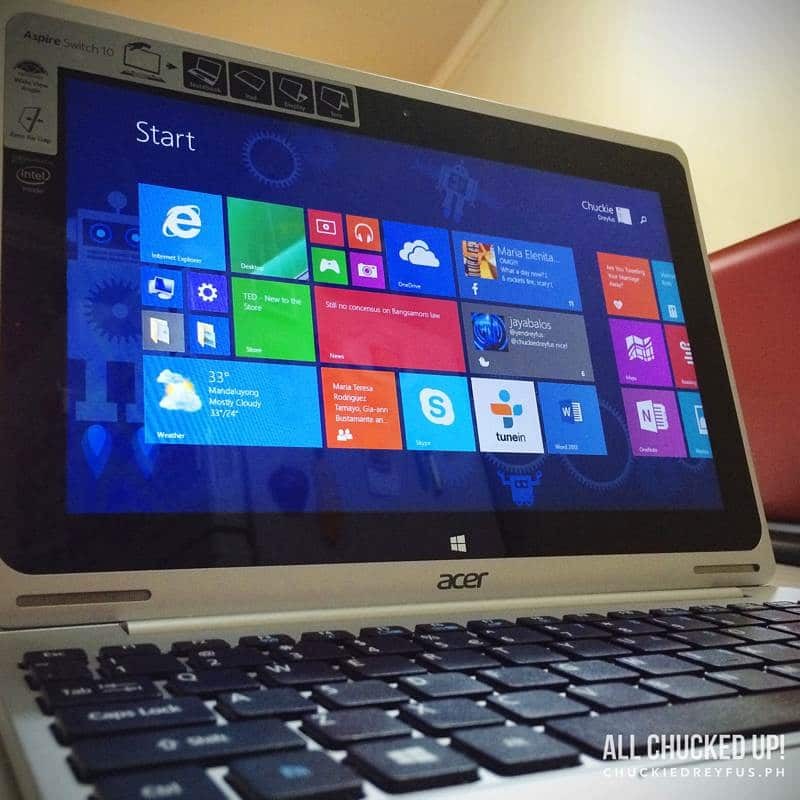 The Acer Aspire Switch 10 is an absolute joy to use. Why would I know? Because I own one… that’s why! In fact, I am actually writing this post using my Aspire Switch 10. Hey! I wouldn’t recommend something I haven’t tried firsthand now, would I?